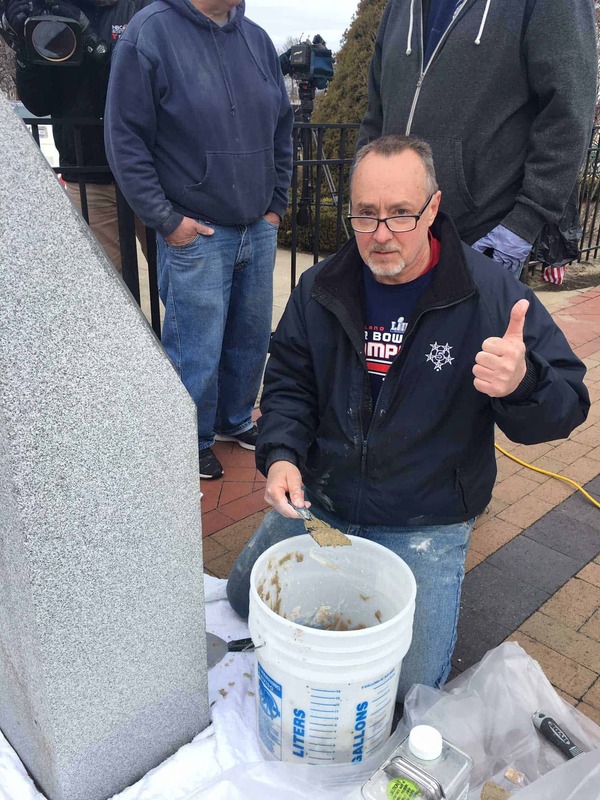 When Pat Sullivan saw the story on the evening news, he knew he could help. 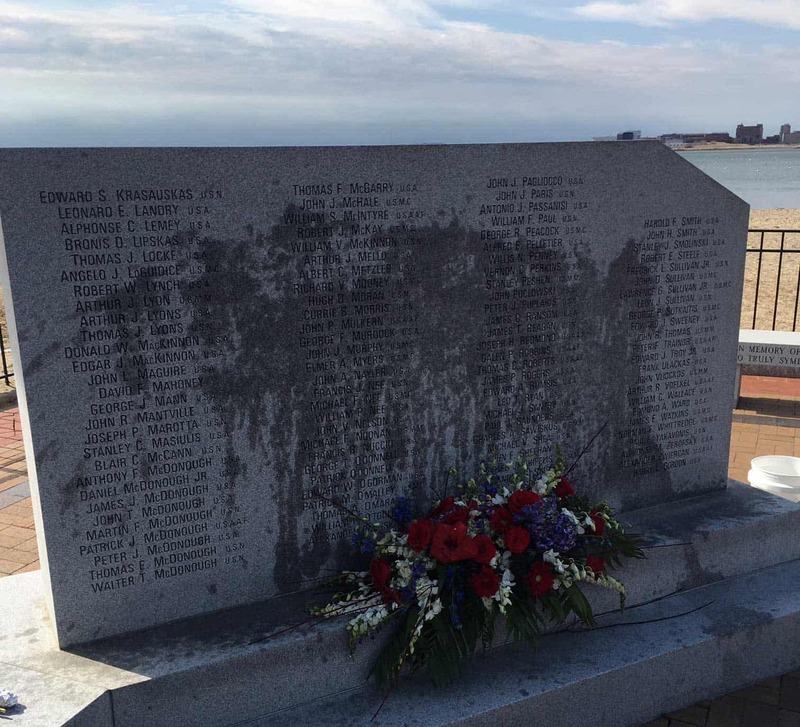 Someone had vandalized a World War II memorial on Castle Island, a peninsula in South Boston, Mass. 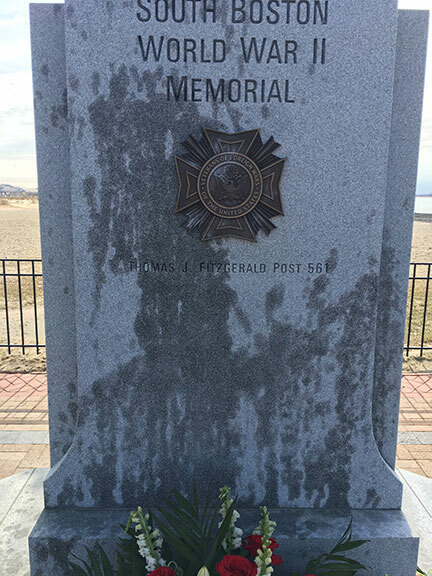 Some kind of oil or grease was splattered all over the more than 200 names who sacrificed their lives for their country. 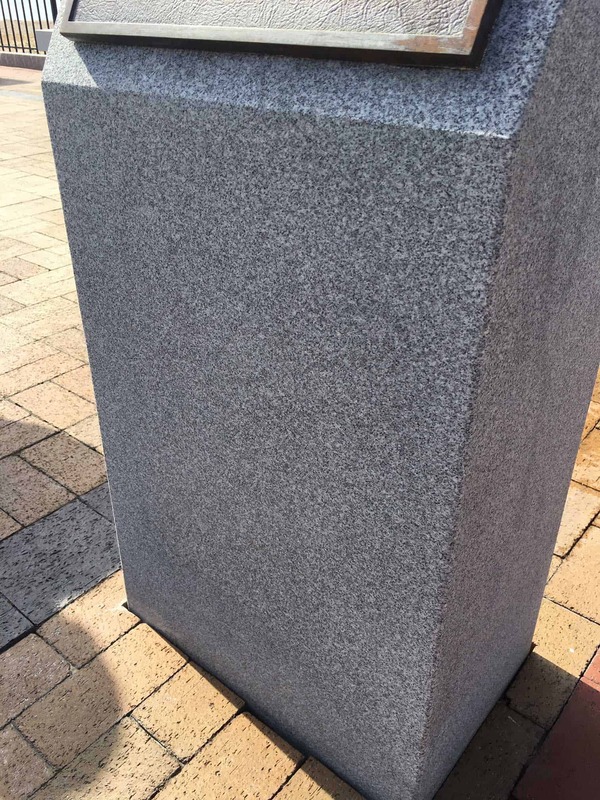 Sullivan had a feeling that the company he worked for as a sales rep, PROSOCO, would have the solution to remove the grease stain from the granite monuments. 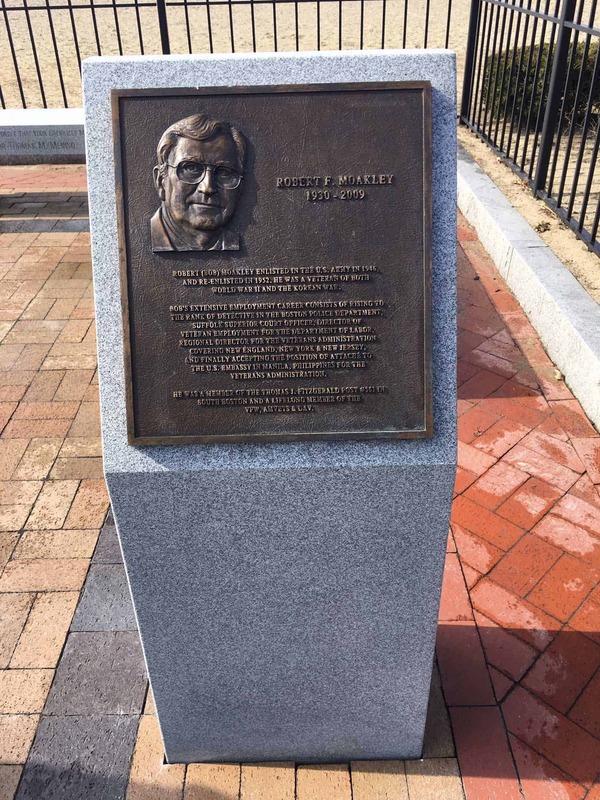 Anger spurred into action, and Sullivan immediately called Ralph Morgan, an independent rep based in Boston. 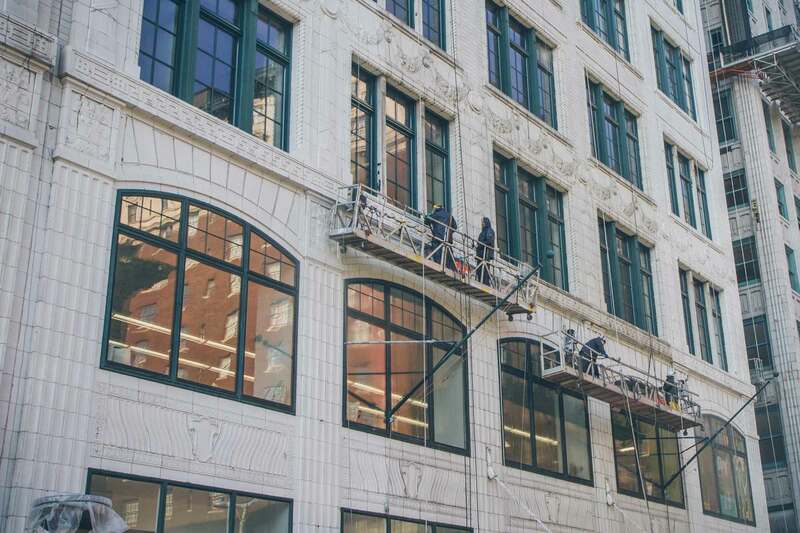 They offered up their consulting services to the team at the state of Massachusetts’ Department of Conservation & Recreation, and they were both on site within days. 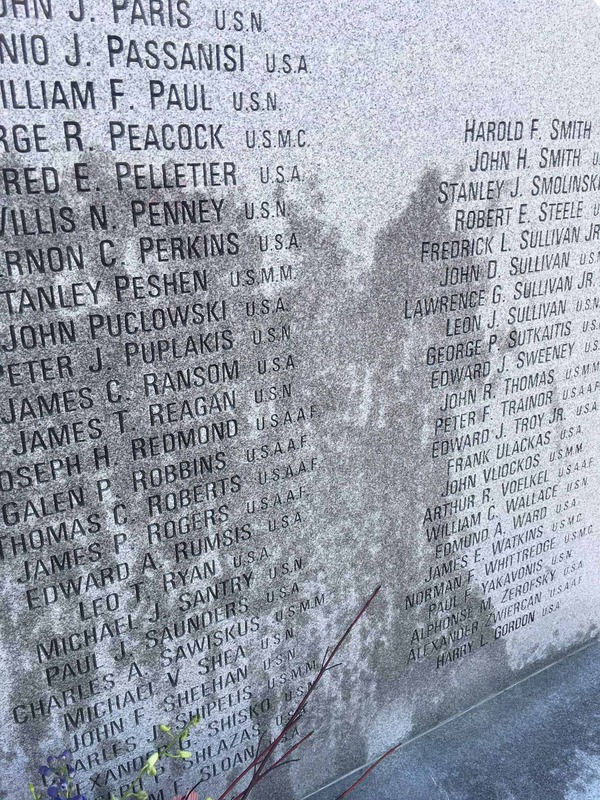 Crews had tried scrubbing the monuments with soap and water to remove the stains, followed by power-washing. The stains weren’t budging. Morgan and Sullivan suggested a combination of the company’s Marble Poultice and Asphalt & Tar Remover. 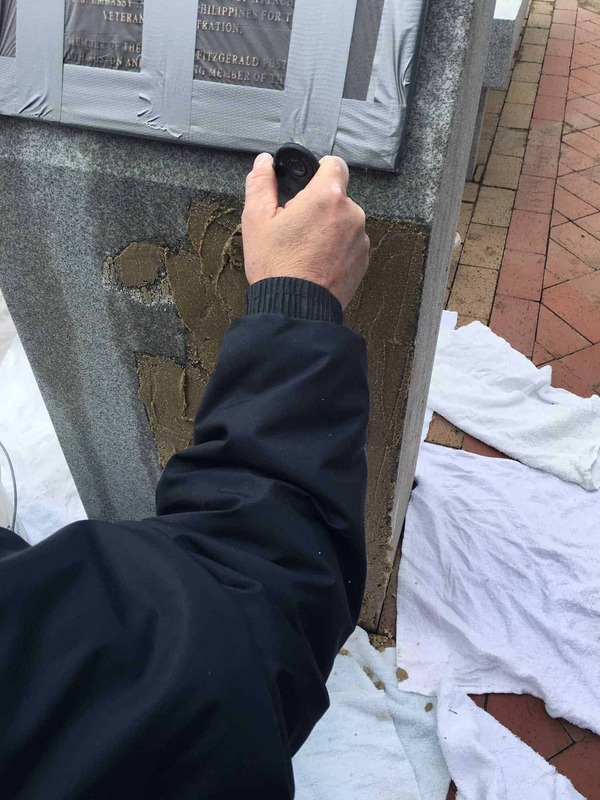 The cleaning solution was left on the monuments overnight with a protective covering called OverCoat, which was peeled off the next day to reveal a clean surface. “I was pretty certain we'd have a solution. It's what we do." Sullivan was pleased with the results, but not very surprised. The two products mixed together to form a paste, which Sullivan says sucked the oil out of the substrate as it dried. Watch: Ralph Morgan on Boston's WCVB Channel 5. Both Sullivan and Morgan were interviewed and featured on several local news programs. “I’m on high-profile jobs every day, but not like this,” Morgan said of his temporary fame. 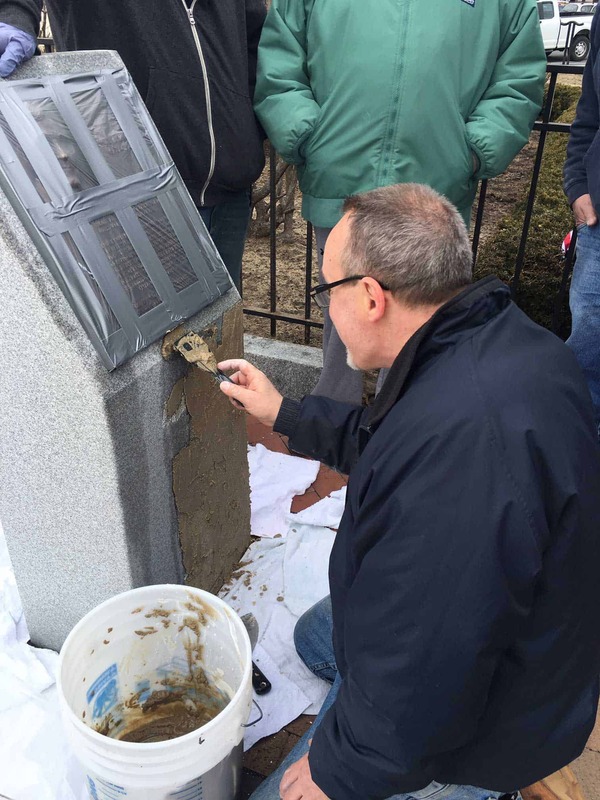 In early April, Morgan said the weather was too cold in Boston to complete the stain removal job with a donation from PROSOCO of 125 pounds of Marble Poultice and 10 gallons of Asphalt & Tar Remover. 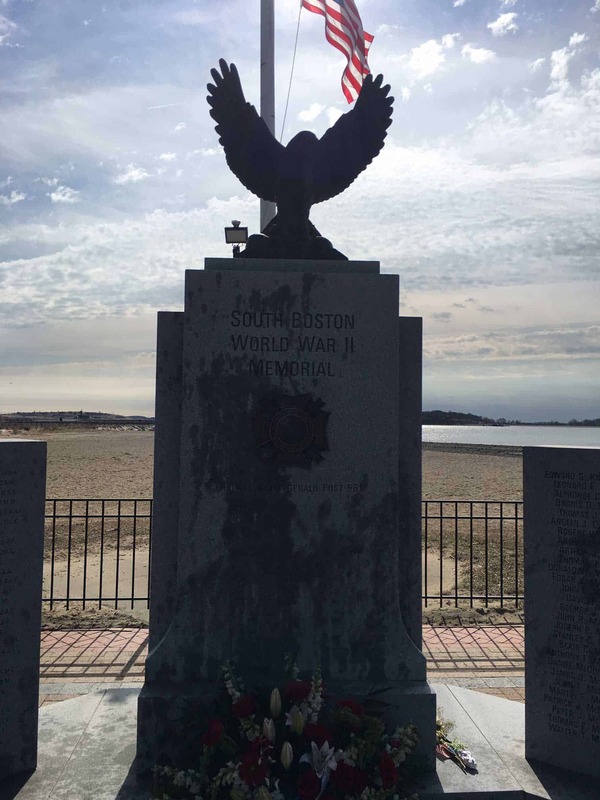 Morgan plans to return to the site in late April to make sure the monuments are restored to their original intent – memorializing Americans lost at war. NOTE: All PROSOCO products are for professional use only. 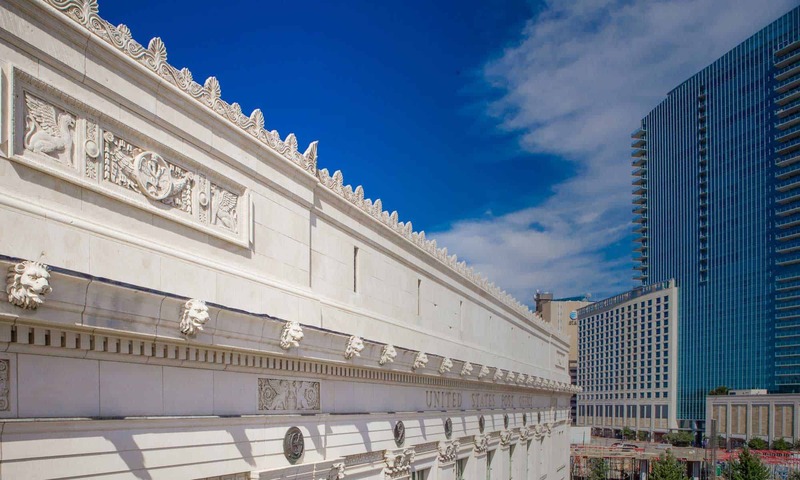 By any definition, the main Post Office building in Fort Worth, Texas, is a commanding presence.